Home married life out of the country out of town plans Married Life: Our Dream Vacation on our 1st Wedding Anniversary! Married Life: Our Dream Vacation on our 1st Wedding Anniversary! Yes! I know it’s too early to plan our 1st wedding anniversary celebration since its only 4 months ago from the time when we got married and we still have 8 more months to arrange it.. Sorry naman, excited lang! You know naman na lahat ng 1st important sakin.. 1st kiss, 1st date, 1st monthsary, 1st anniversary, 1st engagement anniversary etc.. etc.. etc.. basta lahat ng 1st! Since we both love to travel, we decided to celebrate our 1st wedding anniversary out of town or should I say out of the country! Yes! (**cross fingers**) Ever since we’re still bf/gf we always go out of town during our anniversary. Yun nga lang during our 1st anniv, no celebration at all because he’s currently working at Japan.. Here are the details of our anniversary celebrations. 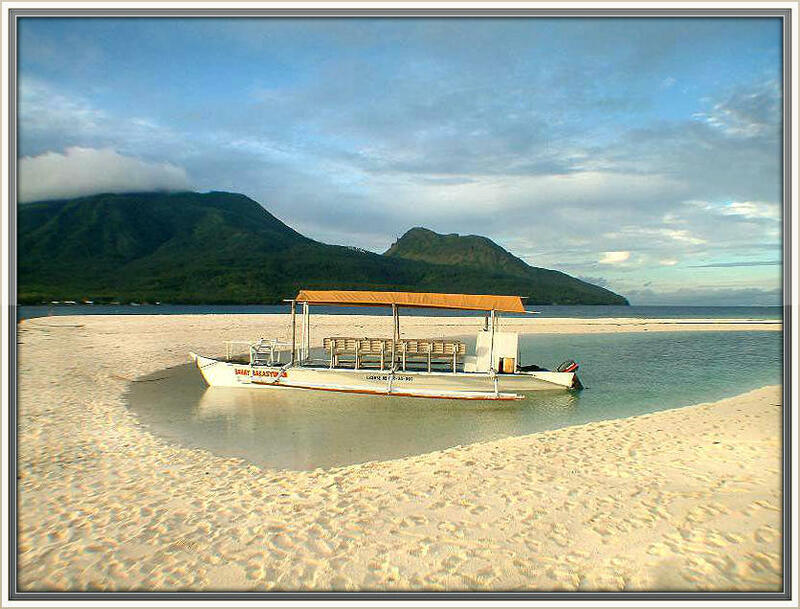 2nd anniversary - We explore the beauty of Camsur and Caramoan. 3rd anniversary - We walked around the white sand of Boracay. 4th anniversary – 1st out of the country tour – Hongkong and Macau. 5th anniversary – We just relax and enjoy the infinity pool of Acuatico. 6th anniversary – Of course! Our Wedding Day! We continue our celebration at Singapore and KL! Oh I love Japan! The cleanliness and technology of this country are amazing! 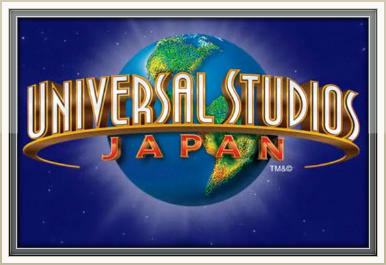 I want to visit the famous Universal Studios! Mahilig ata kami sa mga amusement park (HK Disneyland, Ocean Park HK and Universal Studios – Singapore) plus I want to see the majesty of Mount Fuji, Japan’s highest mountain. 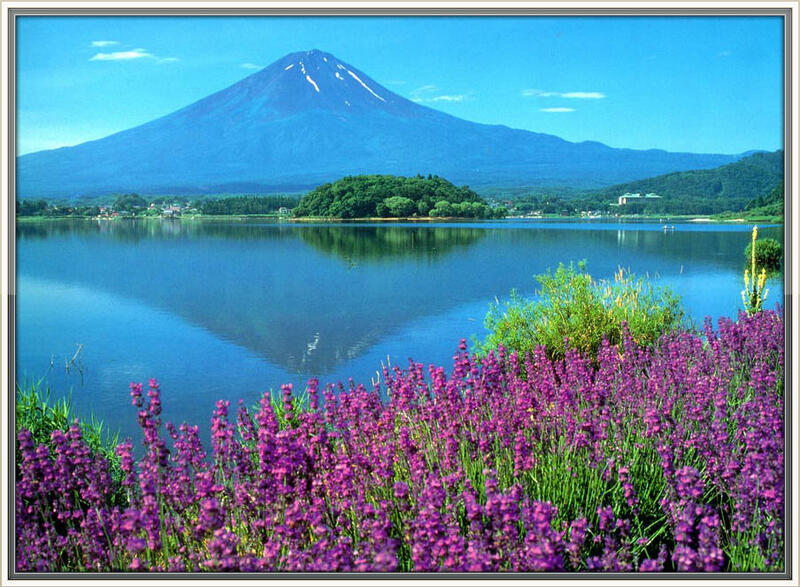 I wish I can go to the summit to enjoy the incredible view especially at the time when the cherry trees at the foot of the hill are covered with lovely blossoms! 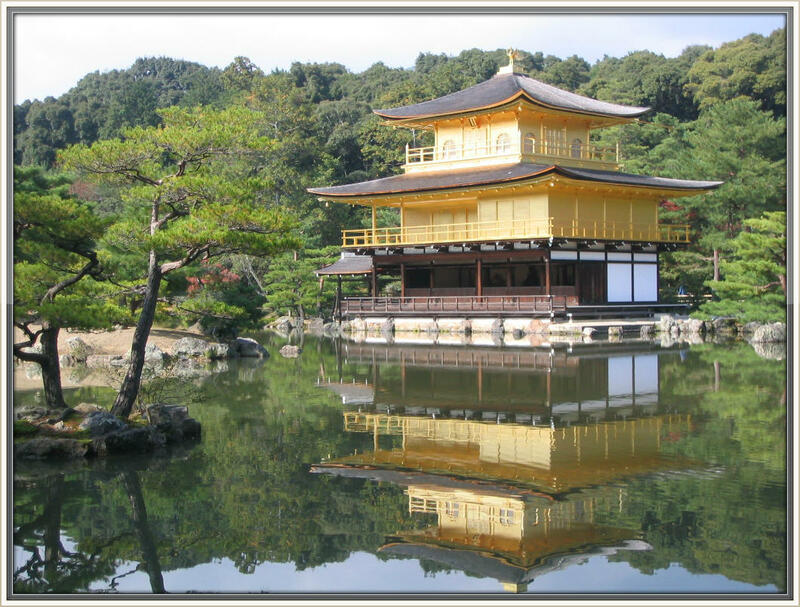 My husband also told me if we were given a chance to visit Japan, we will include Kinkaku-ji, Koto in our list. Wow! This is where you can see the magnificent temple covered with gold embossed ornaments and surrounded by a beautiful Japanese garden. When you’ve always heard the word “Batanes” you will noticed how they describe it “Alin, ‘yong daanan ng bagyo sa Norte? Waahh.. Yes! 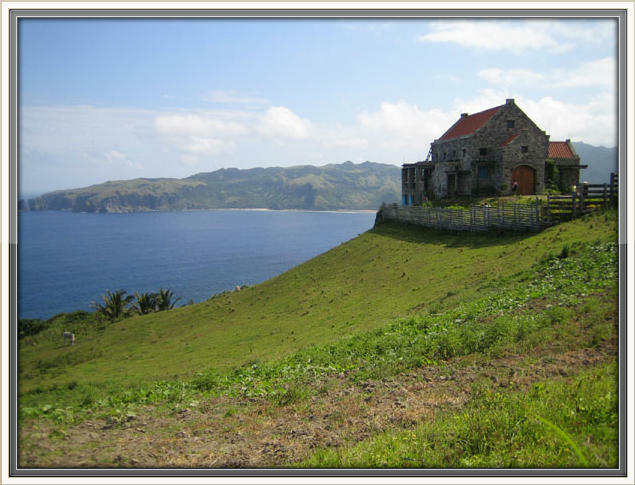 Because Batanes is the northernmost island of the Philippines, one of over seven thousand islands that comprise the country! When I saw the island province of Batanes on television, I said to myself that one day I will have the chance to visit the country’s most northernmost province. I’m so excited to just sit down and relax with my husband at the Marlboro Country while watching the big waves crashing on the shore. Oh! I want to breathe in a fresh air from the trees.. I want to visit the very unique store, the “Honesty Coffee Shop” where in you can buy in a store without someone manning it; all you have to do is to deposit the money inside a box. Galing! Pero I really doubt if it will work here in Manila.. Haha. 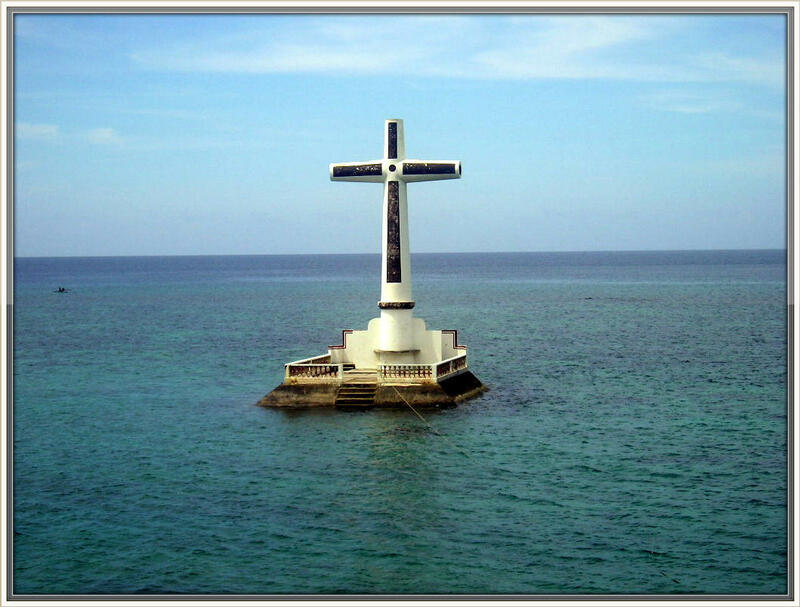 I want to visit the famous Sunken Cemetery. Yes, you heard it right. The century-old cemetery is located out on the sea, 20 feet below. 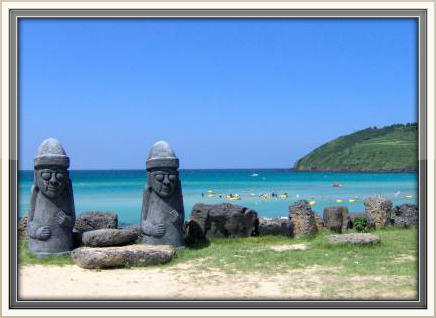 According to the locals, the land where it was built sunk to the sea when the nearby Mt. Vulcan erupted in 1871. A large cross built on small islet marks where the cemetery is now. 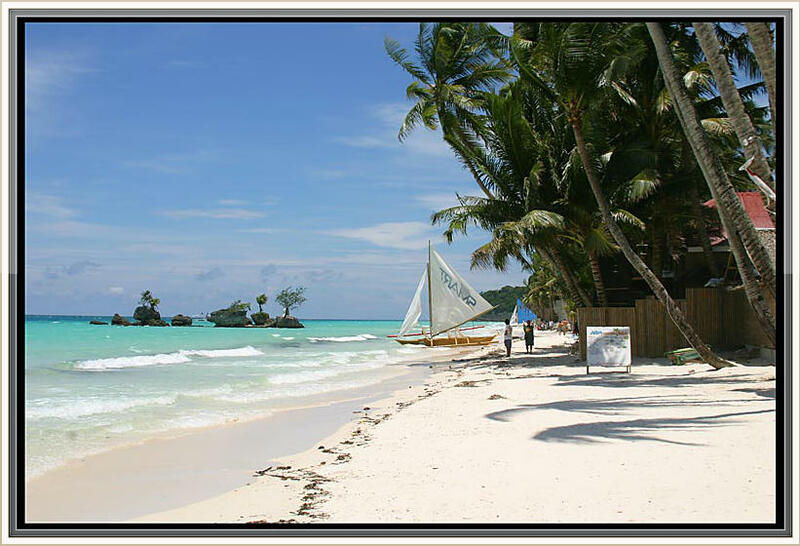 We really love Boracay! 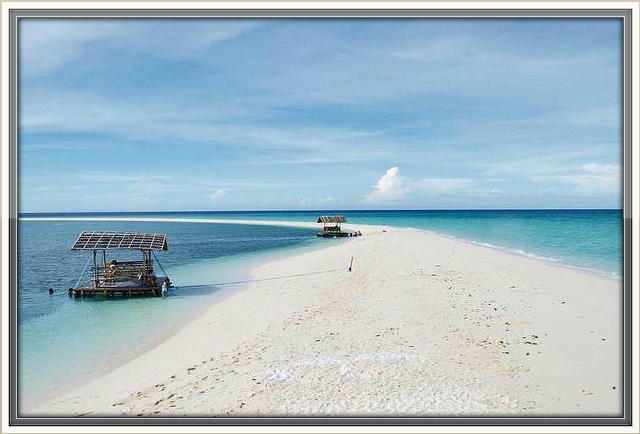 Super daming special memories ang nangyari sa Boracay! This is the 1st tourist destination I visited via plane, hubby’s birthday gift to me during my 23rd birthday. This is also where he proposed to me last April 2011. Yihee! 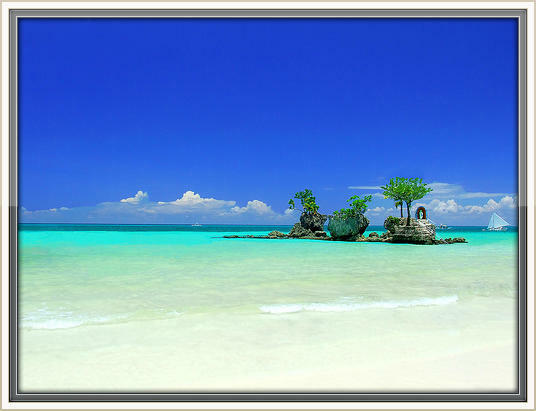 For me, Boracay is not just an island, but it is paradise! Korea is on top of our list! 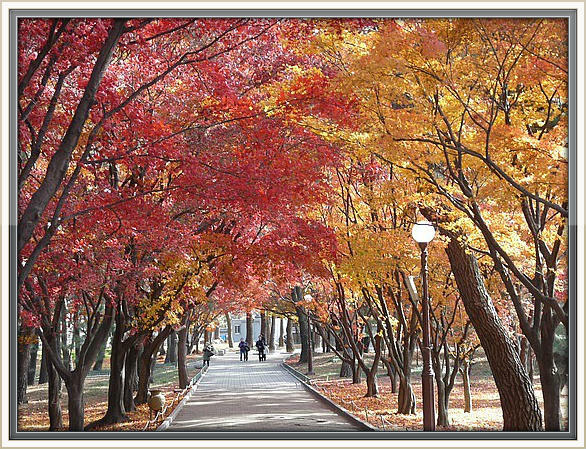 I really love to visit Korea! As in! Lalo na nung pinalabas sya sa Kris TV!!! Waahh.. I promise myself that one day, I will visit this lovely country. I want to explore the Lotte World, a major recreation complex in Seoul, South Korea which consists of the world’s largest indoor parks. 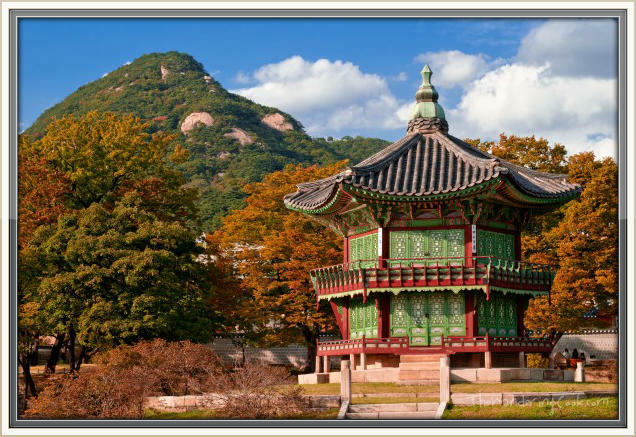 I want to visit the famous Korea Buddhist temples, yung mga pinag sho-shooting-an ng mga koreanovela.. Haha. 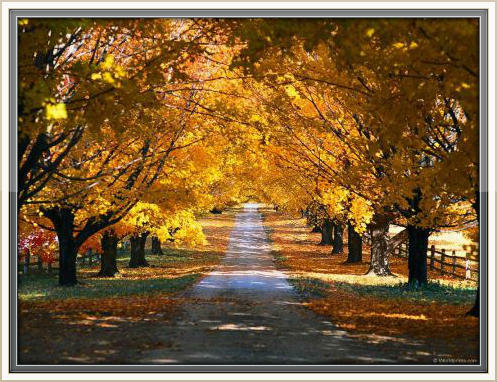 I want to take photos of the colorful flowers and trees during autumn. I want to slide in snow during winter. I want to eat the famous Korean ice cream – Melona (Kahit na meron na ditto sa pinas, iba parin pag sa Korea ka mismo bibili.. Hehe). 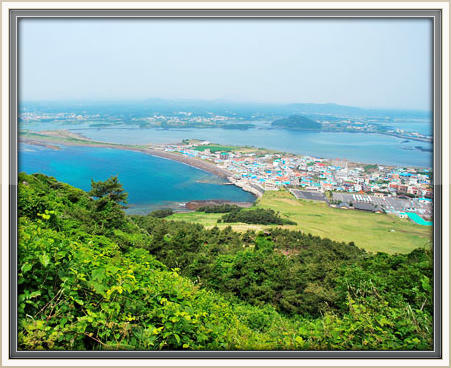 I want to visit Jeju island – the Hawaii of Korea.. I want to wear the colorful traditional Korean costume called Hanbok. I want to visit the Gangnam City, where the famous “Gangnam Style” dance craze came from. Waahhhh!!! Gusto ko talaga sa Korea mag celebrate ng 1st wedding anniversary!!! But for now, we need to save lots of money since we have 2 out of town trips next year. Naku naman, makataya na nga sa lotto para mapuntahan namin lahat ng nasa list! Hehe. Well, abangan nalang natin kung saan kami mapadpad sa July 2013. Hehe. All photos are taken from Google images.